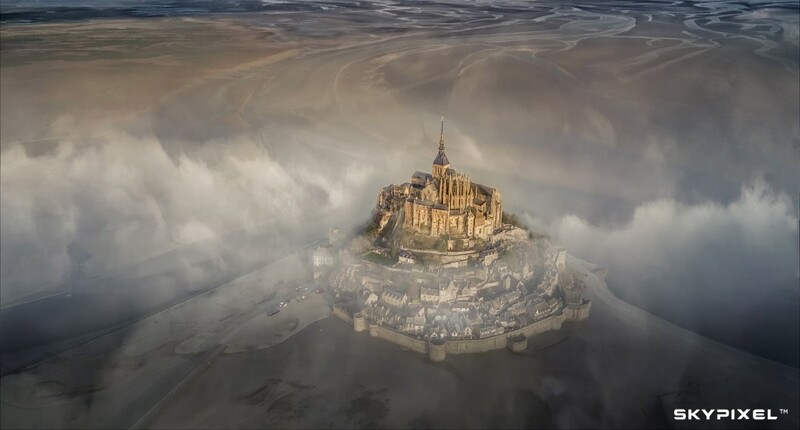 SkyPixel has announced the winners of its annual drone photography competition, with an impossible view of Mont Saint Michel among the winners. 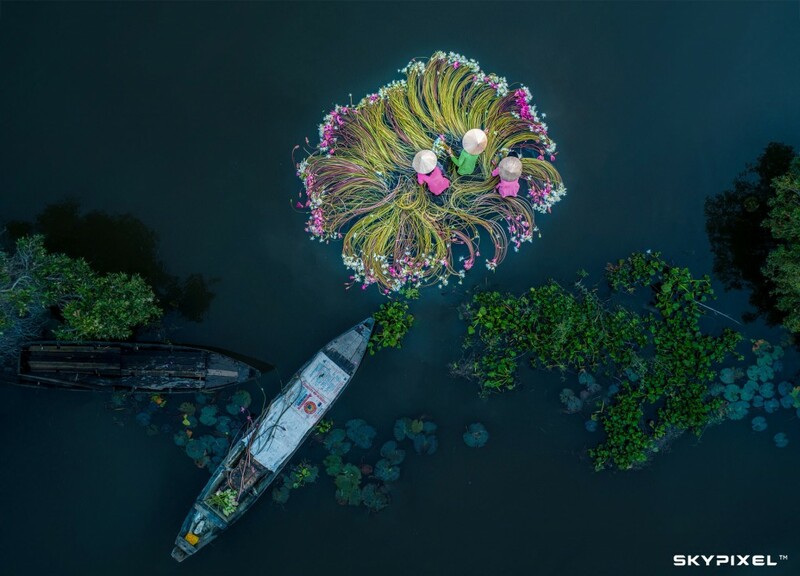 SkyPixel is a photo-sharing community owned by drone manufacture DJI, and serves as a hub for creatives and visual storytellers alike. 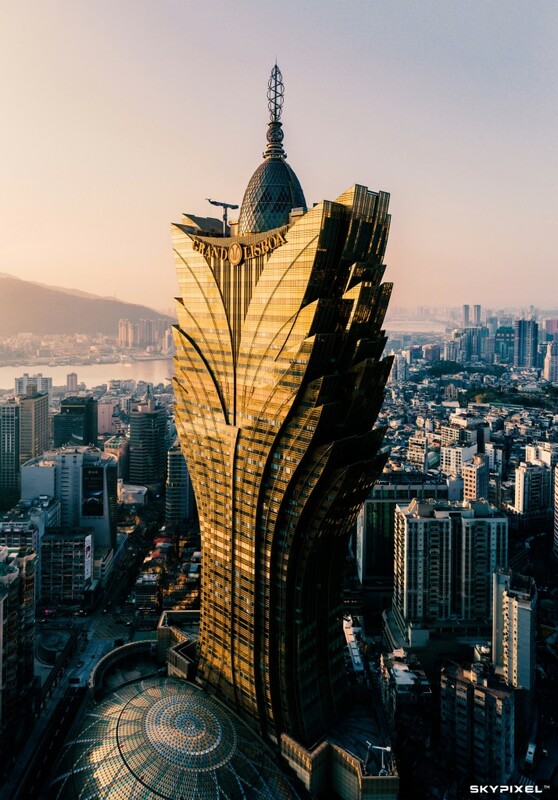 The results of the competition – and the entire creative community for that matter– are stunning, providing some of the most awe-inspiring and gobsmackingly wonderful photography Travel Weekly has ever seen. 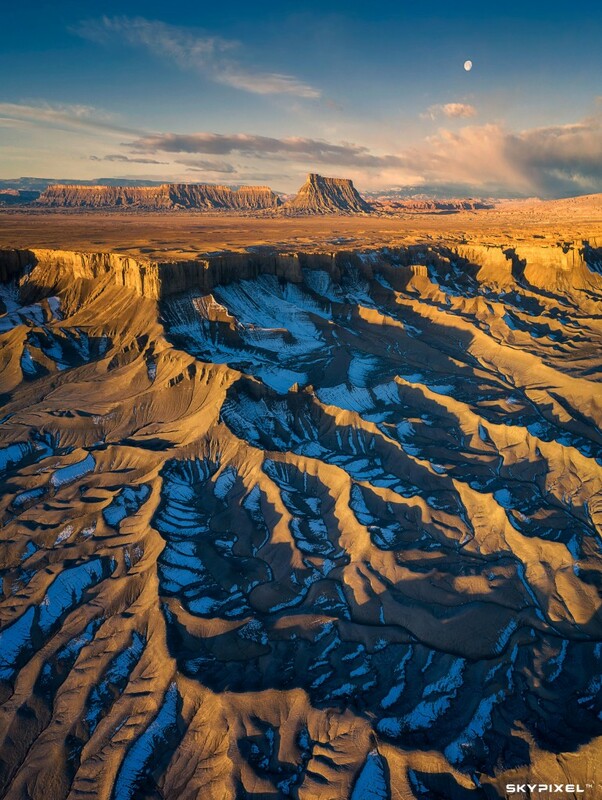 The drone photography movement seems to be offering one key quality in spades: humility in the face of the vastness of natural beauty, from impossible angles and unique perspectives untapped by hip-level cameras. And for the corresponding photography category, here’s the grand prize winner: Deryk Baumgartner, and his mind-blowing shot of Mont-Saint-Michel – an island in Normandy, France. 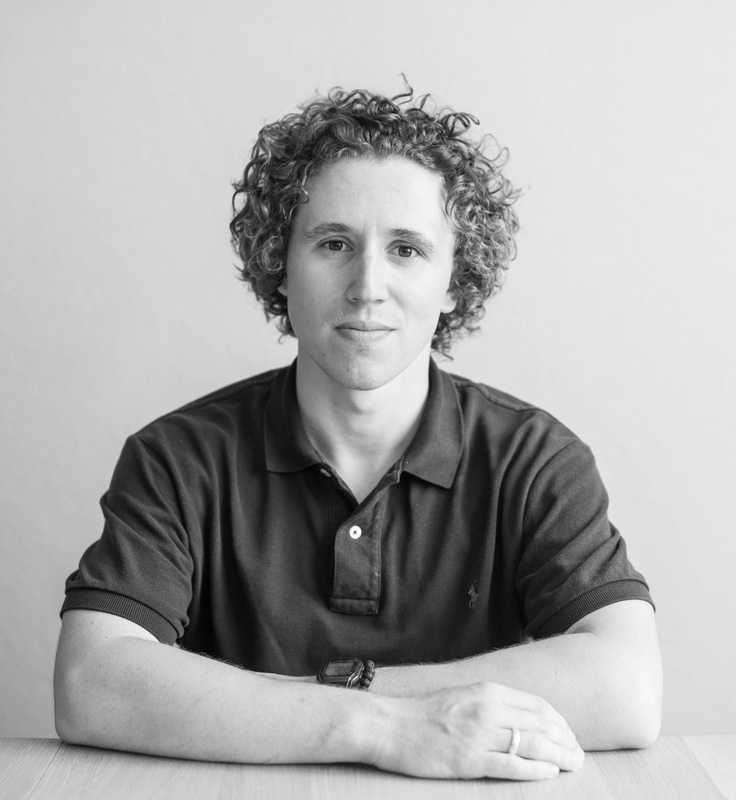 Image: Deryk Baumgartner. “The famous monastery of Mont Saint Michel during a foggy morning”. Image by: 圆猪笔. 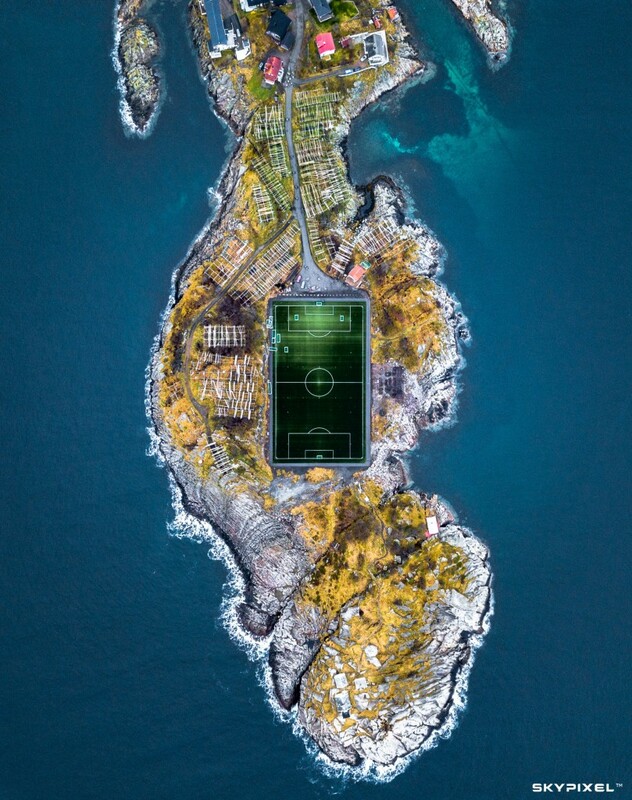 An aerial view of Henningsvær, on the Lofoten Islands in Norway. For the full catalogue of winning images for the 2018 SkyPixel Aerial Photography & Video Contest, click here.